Located off of I-70 in Missouri’s capitol city, Amerigo Caldwell Moving and Storage serves Jefferson City, Columbus and the entire central Missouri region with its professional moving and storage services. In the moving business for over 50 years, Amerigo Caldwell was originally known as A #1 Cardwell. Utilize our experience and skill to pack, store, deliver and unpack your home or office locally, within Missouri or long-distance to another state anywhere in the USA. Reliable and experienced movers, Amerigo Caldwell handles your belongings with expert hands and neighborly care. Looking to meet a certain moving budget? 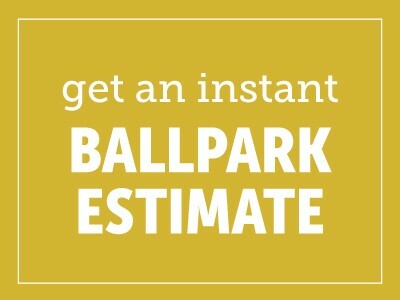 Call us for your free estimate and compare our prices to other local moving companies. Amerigo Caldwell Movers provide moving tips for packing that can help with reducing your moving costs. We may just have a better option for your family. As we say at Amerigo Caldwell Moving: “When you go local, it’s just easier”.